Inspired by @artbybmazz who created a Zero paint in October 2017. I've been excited to paint this for a year and add my own spin on it! Melissa Croft, 24, London. As a self-taught body painter, I want to keep pushing my limits and practice as much as I can. I enjoy cos-painting larger paints, (head to torso) and I challenge myself with each piece to try and increase my skill. 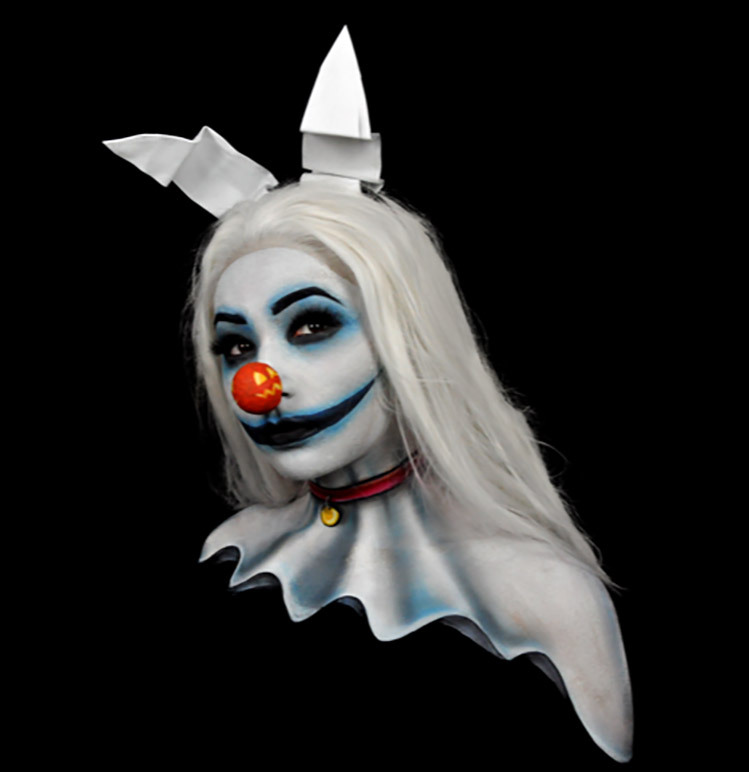 I live stream all my paints on twitch.tv/mcroft07 so I can teach others who are interested in learning how to body paint.